There is nothing in this world quite like the radiating energy of thousands of Jewish teens dressed in their regional colors, running into a huge room filled with excitement, enthusiasm, and pride for the organization of which they are lucky enough to be a part, BBYO. There is nothing in this world quite like the feeling you get when you hug your long-distance best friend for the first time since you left the summer program that you went on many months ago. There is nothing in this world quite like knowing that BBYO has a huge influence on mobilizing Jewish teens through incredible speakers and programs that you wouldn’t be able to experience anywhere else. There is nothing in this world quite like working side by side with thousands of other Jewish teens to make the world a better place through a variety of community service projects. The only place in this world that provides these experiences and feelings to Jewish teens worldwide every year is BBYO International Convention (IC). As a sophomore, I was lucky enough to attend my first IC in Dallas, Texas, where I was absolutely stunned by the incredible things that International BBYO had to offer. A year later, I arrived in Orlando, Florida, excited for my second IC and anxious to reunite with friends from ILTC, which I attended the summer before. Each year, I’ve thought about how incredible it must have been for the kids who live in Dallas and Orlando to welcome so many Jewish teens to their home and to host such a huge event as a catalyst for their own local Jewish communities. When I learned that IC 2019 was projected to be held in Denver, my home city, I was thrilled. I know that I speak on behalf of the rest of the Rocky Mountain Region and Denver community when I say that I can’t wait to welcome the BBYO community to Denver and that I know it will be an incredible, unique location for the event. There’s a reason why Denver has been named the happiest city in the United States! A mix of excellent views of the mountains, incredibly beautiful sunsets, and exciting city life will make it the best location yet for IC. So, what am I looking forward to most for IC this year? I can’t wait to be surrounded, yet again, by other motivated, kind, and passionate Jewish teens. There is something so special about being able to turn to a random kid that you’ve never met before at IC and have a well-informed conversation about Israel or climate change. IC is the perfect environment for the teens that will one day be the adults who change the world. Not to mention, IC is SO fun! Between surprise concerts, celeb meet-ups, and local tourist experiences, BBYO never fails to make IC an absolute blast for everyone. 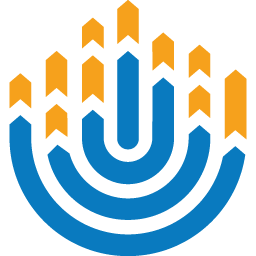 IC is also an important reminder of the reason why BBYO exists—to build the Jewish future. The Jewish experiences offered at IC are impeccable and it’s not just done through services and sessions. 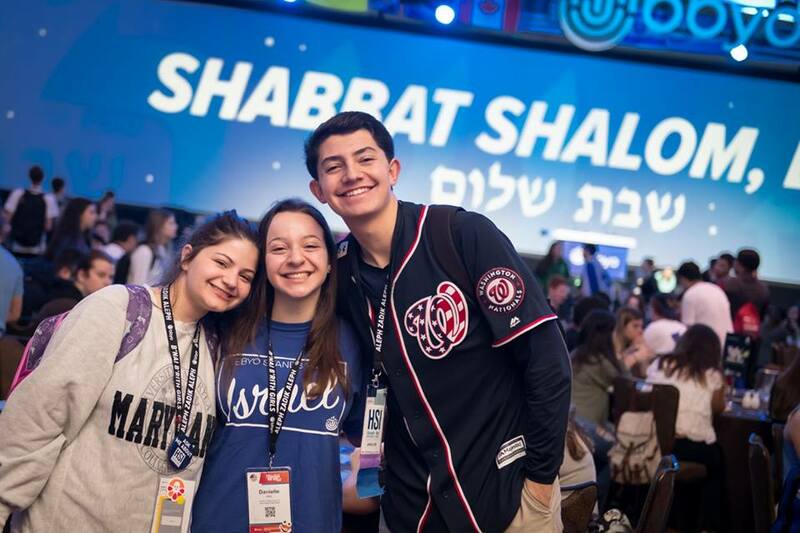 BBYO makes a special effort to cater to every participant’s needs, whether they identify as Orthodox or Reform or ‘just Jewish.’ IC is an environment in which teens can learn more about their Judaism and grow their Jewish identities the way that they see fit. It’s such a special feeling to eat Shabbat dinner with thousands of other Jewish teens or to listen to the voices of Havdallah, all knowingly joined in the Hebrew that links us together. I know that both our ancestors and future children would be incredibly proud of what goes on each year at International Convention. The teens that participate in these experiences are so lucky to get to build these memories and will forever hold them as they carry on into adult life. See you in Denver, BBYO! 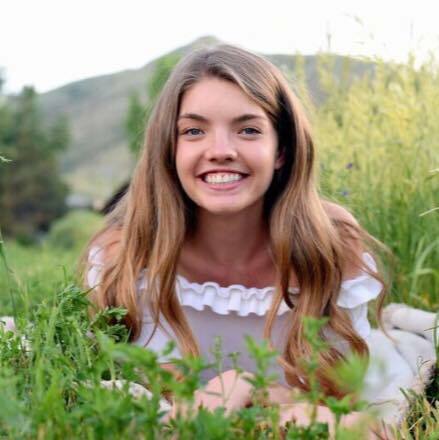 Molly is a proud BBG from Rocky Mountain Region in N’shama BBG #165. Molly spends her free time listening to Pitbull, drinking kombucha, and going to spin class.